The evolution of the traffic signal market is a true energy efficiency success story. 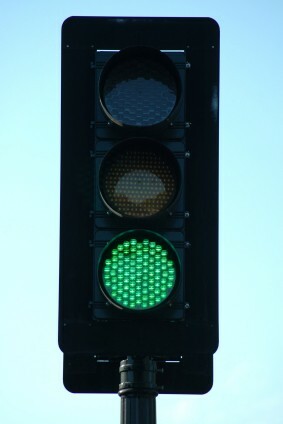 Prior to 2000, most traffic signals used incandescent lights. Through ENERGY STAR, municipal, and state and utility market transformation programs, light emitting diode (LED) traffic signals were introduced. LED light sources offer energy savings of around 90%. They also last much longer than incandescent signals and fail less frequently, offering additional savings in reduced relamping, routine and emergency maintenance, and liability costs. As of May 1, 2007, ENERGY STAR specifications became mandatory for traffic signals. While the specifications do not specifically require the use of LED lights, currently LEDs are the only technology that meets the specification. Energy savings are estimated to be 3 billion kWh per year nationwide — a cost savings of $225 million per year — with maintenance and liability benefits on the same order of magnitude.